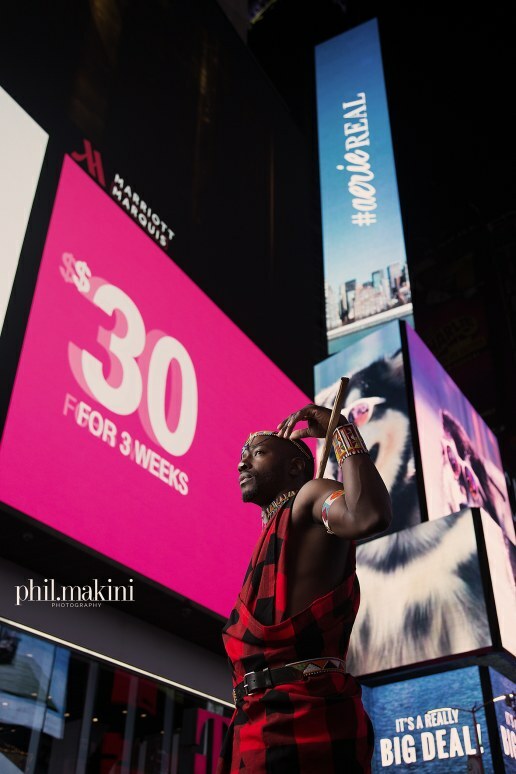 The image of a model next to a Maasai warrior is all too played out, which is why Kenyan photographer Philemon Makini felt the need to find out how a Maasai would look in the bright lights or New York. "The Maasai warriors of Kenya are known to have preserved their culture for decades,their way of life has not changed with the wind of civilization.This project focuses on one Maasai warrior in the big and ever changing city of New York, will his culture and beliefs be drowned in these ever shifting winds?" 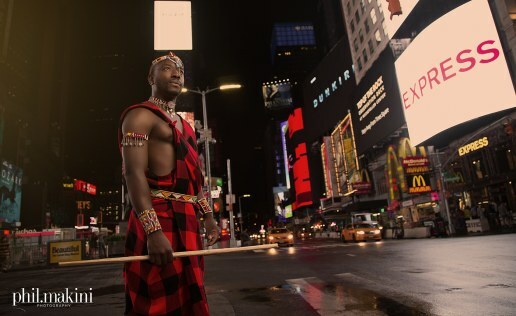 Seeing the traditional Maasai attire so out of place, in a context so far from home, makes you appreciate it's unique beauty in a completely new light. 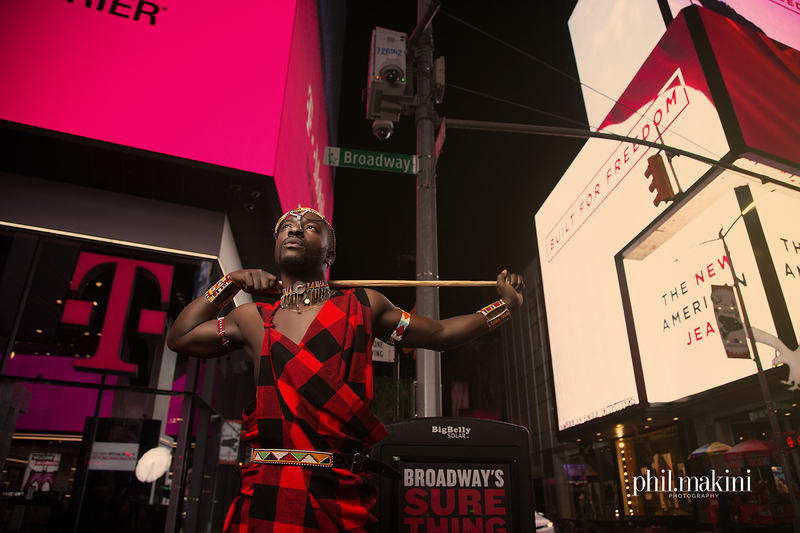 Philemon Makini reminds us that photography is not just about taking studio shots but thinking outside the box. 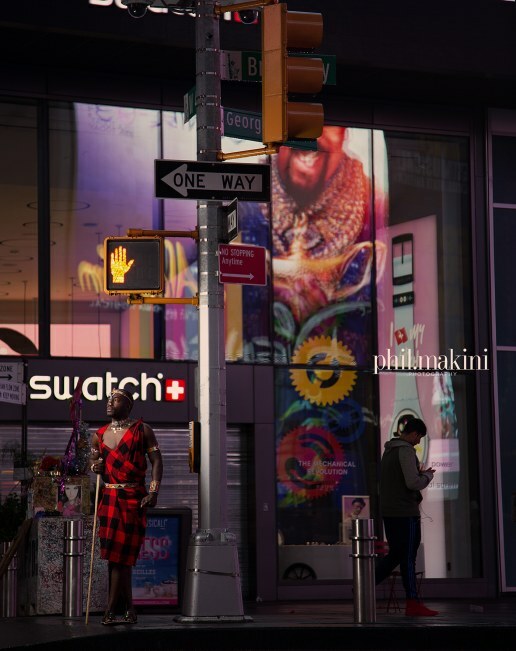 Want to see more of his work? 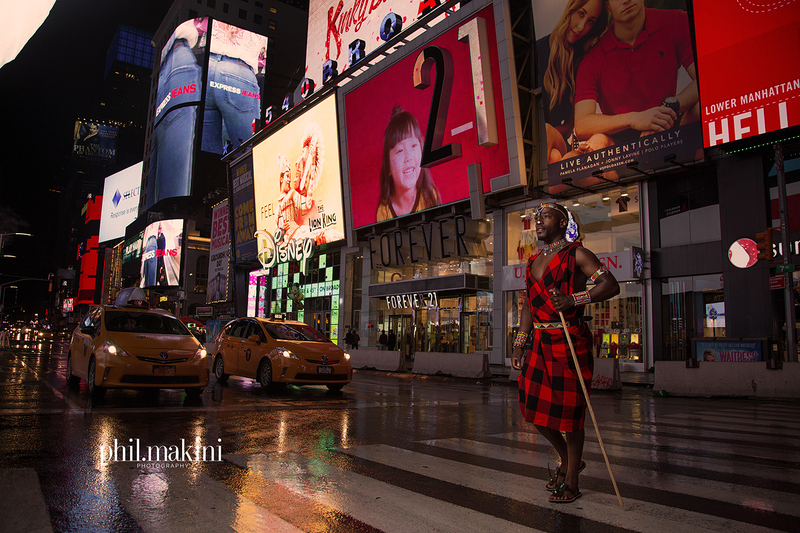 Make sure to check out his Behance account.